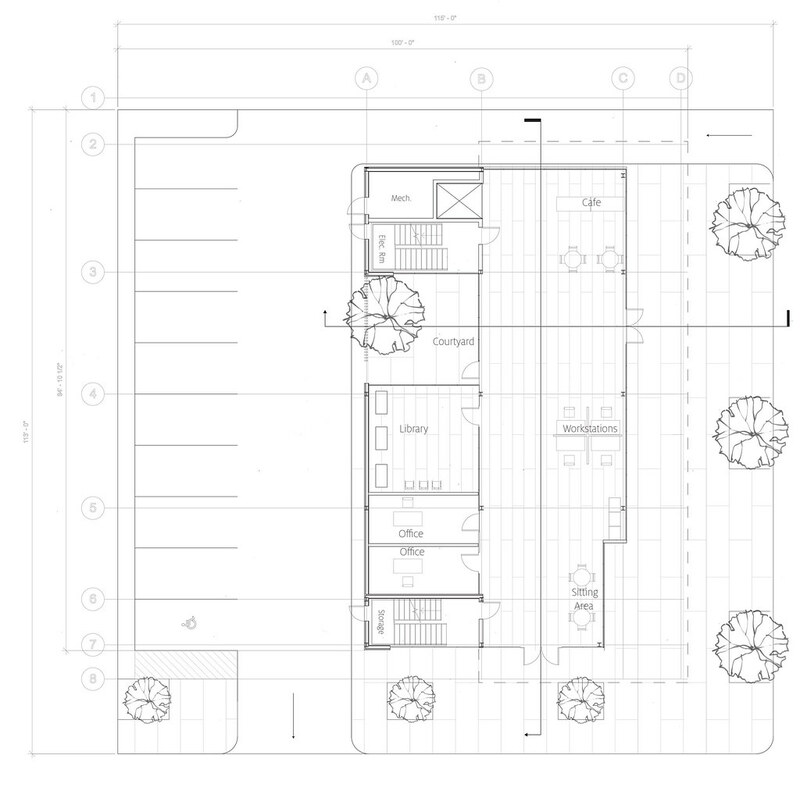 “The project I was working on was an Innovation Center in the Third Ward of Houston, TX. A low income historic neighborhood that is going under a redevelopment phase. The project required a low budget design yet recommended looking at architectural opportunities to be incorporated into the project. The program required office spaces, 2 classrooms, a studio space, kitchenette/break room and a library or resource center. 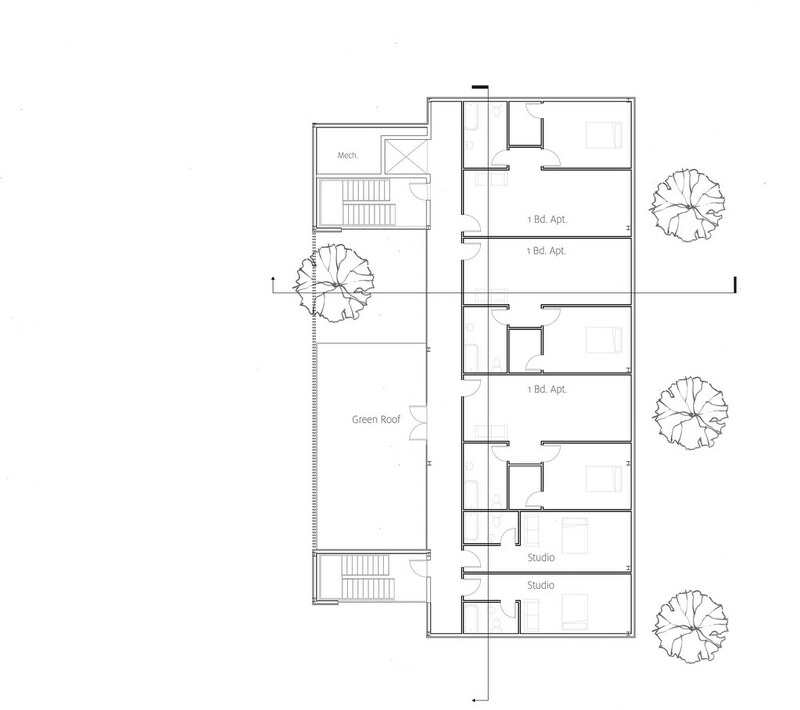 Student housing was optional for the project and in my proposal I chose to add it on the 3rd floor of the project. 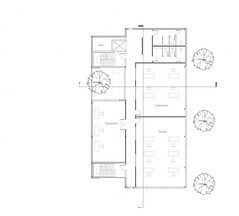 The process for designing the project started off with hand sketching to organize the placement of the program and the overall building footprint. 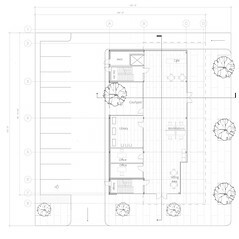 Hand sketches and physical models determined the building shape and height. 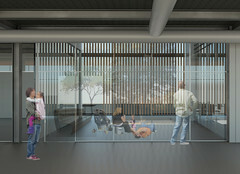 VisualARQ was used as the first form of digital drawings and first off gave accurate proportions to the entire project. It also was extremely helpful in adding structure (a little difficult at times) and creating a 3D model of the building. The fact that VisualARQ uses BIM models that can be edited saved me huge amounts of time from having to model things such as doors, windows, columns etc. 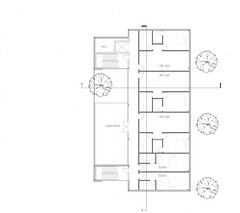 VisualARQ was also used for the first studies of building elevations and led to be helpful with the automatic creation of the elevations from the BIM models plugged into the project. 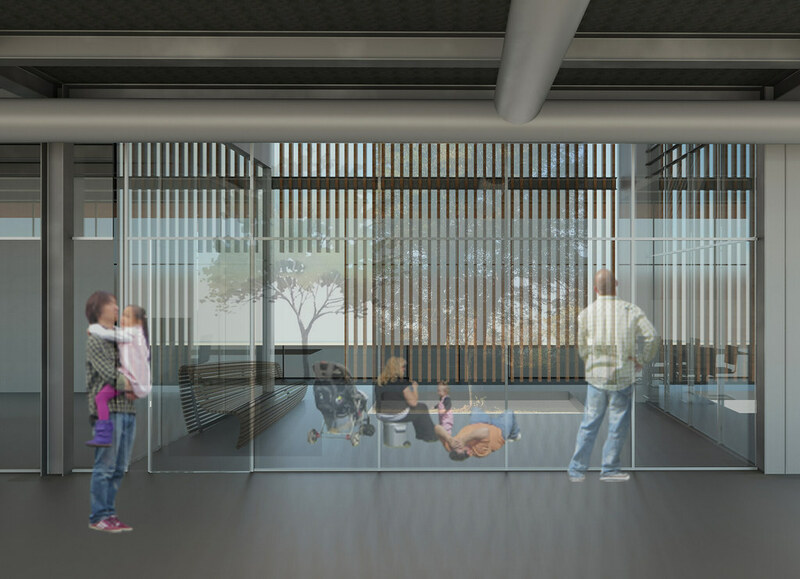 Once the building had been designed completely other software was used to assist in the fine detailing of the building and cleaning up the drawings for the project. The renders sent were done in Autodesk Revit and Adobe Photoshop for the simple fact that time was running out and I have more experience rendering from that software. 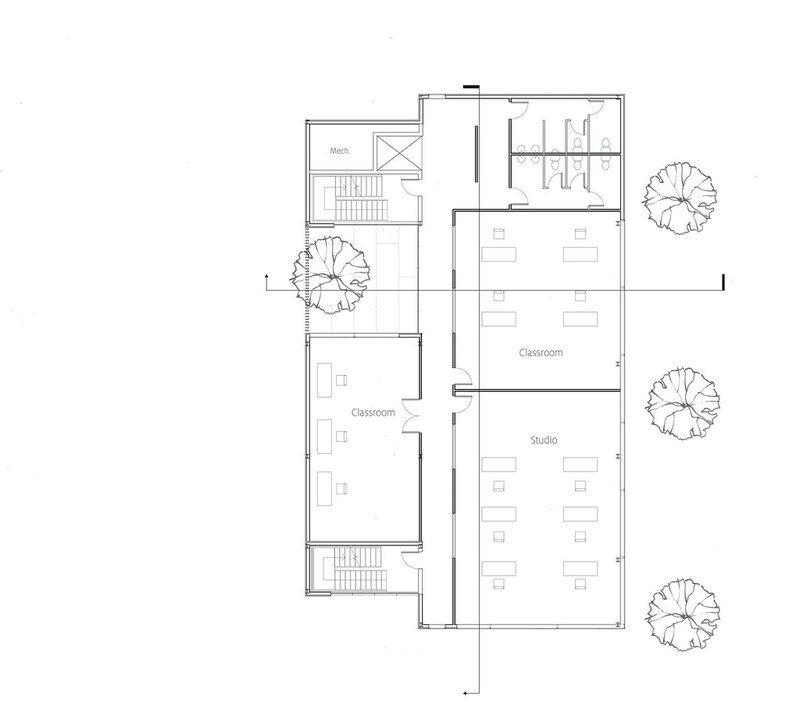 Floor plans, sections and elevations in 2D were taken from VisualARQ and edited in Adobe Illustrator to adjust line weights, add text, tones and scaled figures.